Looking for five star accommodation in the Hope Valley? Whether for one night or a longer stay, for B&B or to include dinner in our award winning restaurant, for best hotel rates always contact us direct. Check online for best price and availability and book rooms or see details of short break offers. 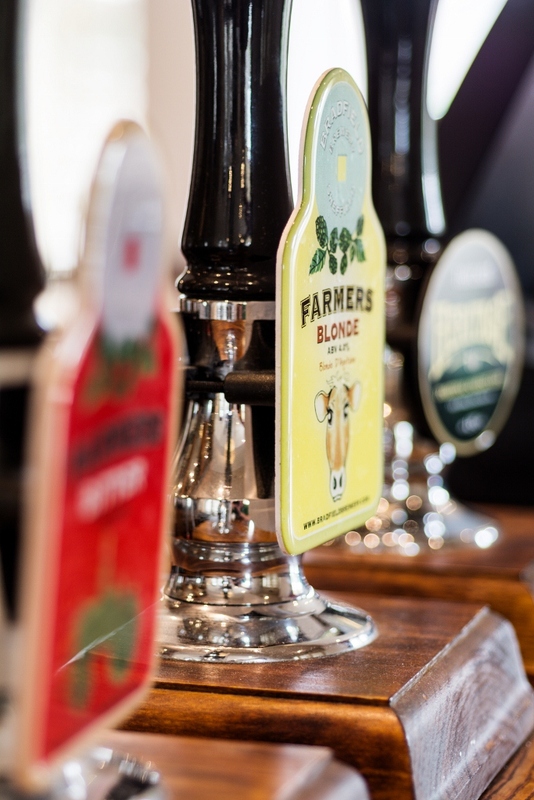 In addition to our comprehensive wine list with 15 available by the glass, we have two real ales from local micro breweries and a heritage cider on hand pump. 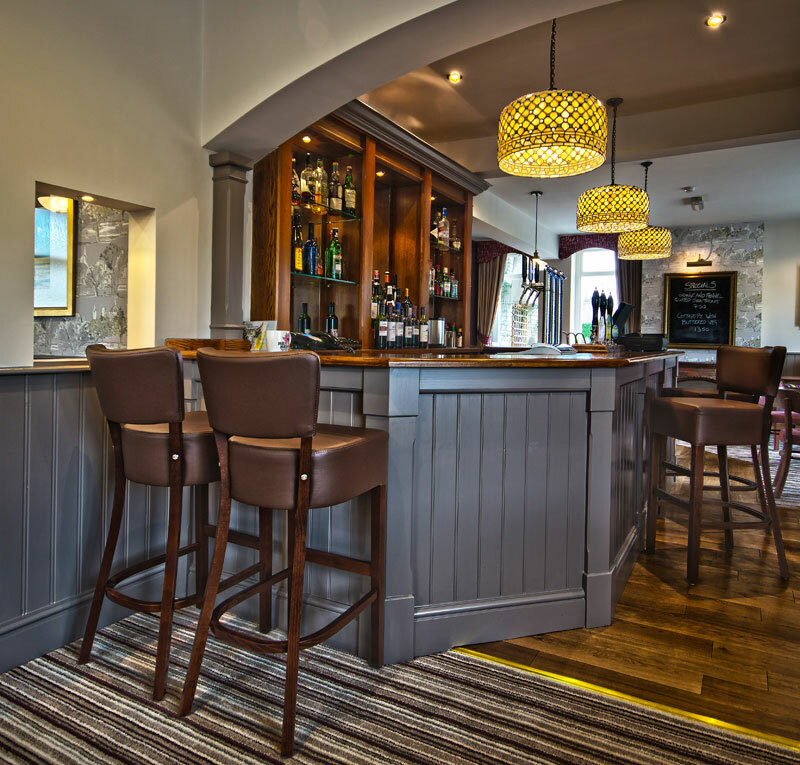 Also available is a draught craft lager and a range of bottled lagers and ales, including a low alcohol beer, as well as the usual range of spirits, mixers and soft drinks. Free, secure WiFi Internet access is available on request. The Samuel Fox Country Inn is an AA five star country inn with an emphasis on good food and fine dining. The Inn has four tastefully appointed en-suite rooms, with great views, and its location in Bradwell in the picturesque Hope Valley makes it an ideal base for exploring Derbyshire's Peak District National Park.